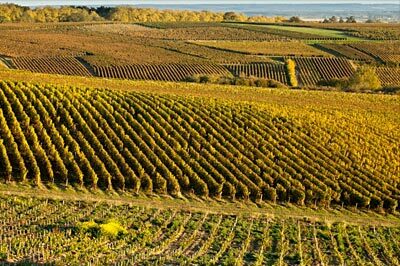 In the heart of this vineyard dedicated to the production of "Blanc-Fumé", whose reknowned wines are famous the world over, you’ll find veritable wine-crafters: Domaine Landrat-Guyollot, whose vineyard totalizing 16ha50a is made up of a variety of parcels situated in famous vineyard spots or "lieux-dits" that have been patiently acquired over the years by ten generations of winegrowers. 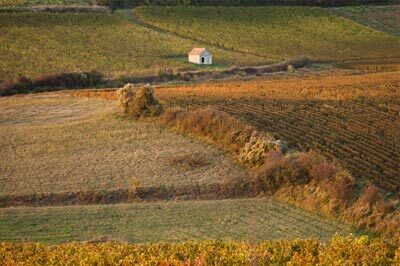 Domaine Landrat-Guyollot draws from the deepest depths of its roots the values and inspiration essential for the creation of honest and elegant wines, with the view of sharing them with each one of its consumers. the ART of taming nature continually, like veritable vineyard gardeners , of delicately and carefully managing the vines, without haste, while thinking of the long term, to achieve, as the seasons unfold, the highest quality grapes. the ART of sculpting our raw material - the grapes - into wines both pure and delicate, subtly chiselled with sensibility, gentleness, intuition, and creative force into veritable viticultural gems, revealing our estate’s unique and elegant signature in our Pouilly-Loire and Pouilly-Fumé wines. 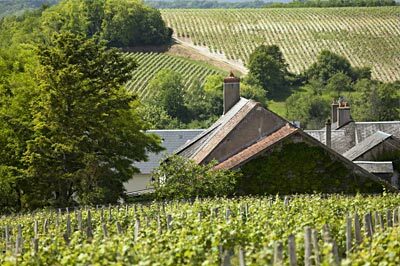 the ART of preserving, valorising, and passing on this privileged environment, from which the estate stems, and which guides its every decision, from the earth to the glass. the ART of sharing a love for craftsmanship so that every single bottle that bears the Domaine’s signature becomes a meaningful encounter, rich in conviviality and complicity… and let show the Domaine’s real taste for people.